DOVER – Teams of coders from across the state will seek to harness the power of public data and develop innovative solutions to real-world problems at a weekend-long hackathon organized by Open Data Delaware. The 2017 Open Data Challenge is the final event in a series of sessions focused on creating, designing and developing technical applications with open data in Delaware. This year’s challenge is based around the theme “Access to Hope through Innovation.” Two nonprofit partners, the Food Bank of Delaware and Network Delaware, will present challenge prompts that teams will work to solve with prototype solutions built over the course of two days of civic hacking. Two teams will be selected as winners and awarded grants ($12,500 for first place, $5,000 for second place) to help them bring their ideas to fruition and produce useable technology for the public. 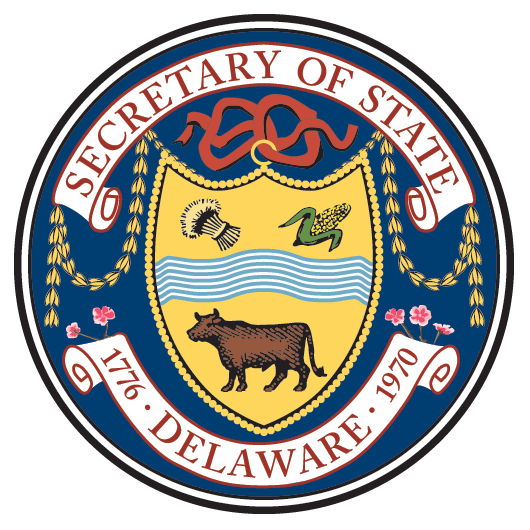 The grants, offered by the Delaware Department of State, will be awarded in two stages to incentivize building, testing and launching the technical applications. Coders, designers, civic advocates and those interested in making a difference in their communities may view more information about the event and sign up at www.OpenDataChallenge.com.